I recently attend the Professional Scrum Master II (PSM II) course and I'd like to share my thoughts with you about it. 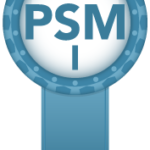 I am a Professional Scrum Trainer (PST) and intend to deliver the PSM II course soon. I took the course as part of the process but viewed it with my Scrum Master head and not as a PST. What is Professional Scrum Master II all about? It is an opportunity to understand the most important reason or purpose for a Scrum Master and their existence - the raison d'être of a Scrum Master and the art of the possible. The course is aimed at helping Scrum Masters understand the more complex and challenging aspects of the role. Once a common understanding of the framework has been achieved, it then dives into how a Scrum Master serves the roles in Scrum and the organisation. Importantly, it looks at what happens when a Scrum Master doesn't serve the team and the issues that causes. 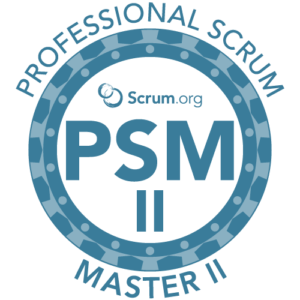 Scrum.org says "PSM II is an advanced course helping students to understand the stances that characterise an effective Scrum Master and servant-leader while diving deep into how they serve the Development Team, Product Owner and organisation. The course then teaches students about related practices and skills to enable them to have the right types of conversations and how to apply them to become better Scrum Masters." 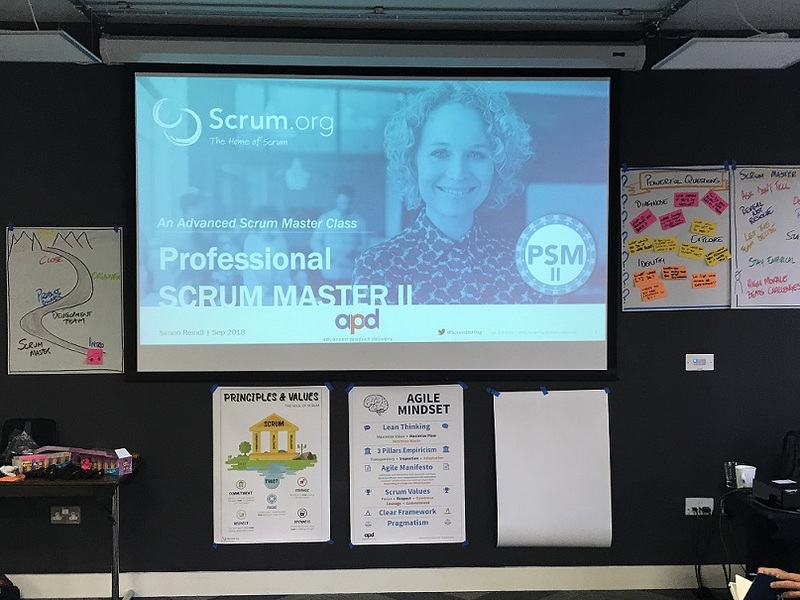 At the end of the course, attendees can attempt the Professional Scrum Master II assessment - setting themselves apart from first level of assessment of Scrum Masters offered by Scrum.org. If you are new to Scrum and the role of the Scrum Master then going to this class first would pose more questions than answers. However, if you have been working as a Scrum Master for a few years and feel that you're looking to advance your appreciation and understanding of the role, then I would recommend you attend this course. 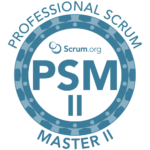 From experiencing the course first-hand, the PSM II course addresses more challenging and complex areas of working with Scrum as a Scrum Master. Areas that are not covered in-depth in the first Professional Scrum Master course are explored and discussed in greater detail. Scrum.org say that "The Professional Scrum Master II course is an advanced course specifically designed for experienced Scrum Masters who have a thorough understanding of the Scrum framework. It is particularly beneficial for those with at least one year of Scrum Master experience." The trainers that deliver the course have all been Scrum Masters at some stage, or are currently still. They use Liberating Structures to facilitate the discussions and these skills and techniques can be taken back to the workplace. The trainers have a wealth of experience and are able probe further into a student's answer to questions and help the student gain more beneficial insights. It is an opportunity for students to ask questions from experienced Scrum Masters, allowing them to explore complex and difficult subject matters with them and their peers in the class. What did we Cover in the Course? With the course being 2 days in length there is sufficient time available to really investigate the topics, ensuring that attendees get the most out of the opportunity. Day 1 kicked off with finding out more about the attendees; what we thought the future of Scrum would be, what our current Scrum experience is and rounded off with the what aspects of how we're working is Scrum and which areas are complimentary. Moving onto the Scrum Master we looked at the stances of a Scrum Master. In particular how can you tell if you have an effective Scrum Master in your team and what happens if you don't. What does a Scrum Master need to do in order to help the Development team be successful? How does a SM support the improvement of Done and making it easier to create a Done Increment? This exercise was really good, demonstrating that the closer to release the definition of done is then the lower the risk that the PO is taking on when they accept the increment. Day 2 started with looking at accountability and responsibilities within Scrum. Who truly is accountable and how actions / tasks move when we look at who is responsible. Reinforcing the messages of self-organising and a shared ownership within the team. We then looked at how a Scrum Master supports and provide a service to the Product Owner. Discussing what would be needed to actually release and what metrics to use and record to show that we're adding value. 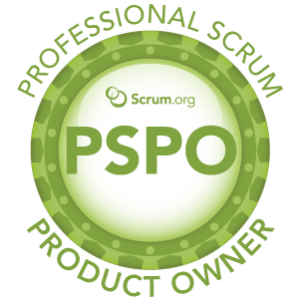 Flipping this on its head, we looked at what a Scrum Master can do to guarantee that a PO would fail!! The idea being that if a Scrum Master is doing something or not doing something then they should change that behaviour. One topic we looked at was how does a Scrum Master support the wider organisation. To find that answer out, you need to go on the course. We looked at using powerful questions that a Scrum Master can use when in the coaching role and how the Scrum Master use these questions to enable the organisation to work out what the next best thing is that they can do. Over the two days there were lots of activities, chance to learn and ask difficult questions. I personally liked the exercise about what damage an ineffectual Scrum Master can have on teams and the wider organisation. It drove home that Scrum Masters that are coasting or demonstrating the anti-patterns, described by Barry Overeem, cause damage to an organisation that takes ages to rectify. If the organisation is going through an agile transition, the damage it causes because the Scrum Master is not doing the role properly is immense and can take years to recover from. I would have liked to have seen more on the coaching skills a Scrum Master needs, but you could easily fill a whole week full of coaching exercises!!! What will the Course Give You? Reinforce responsibilities and accountabilities within the Scrum Team. 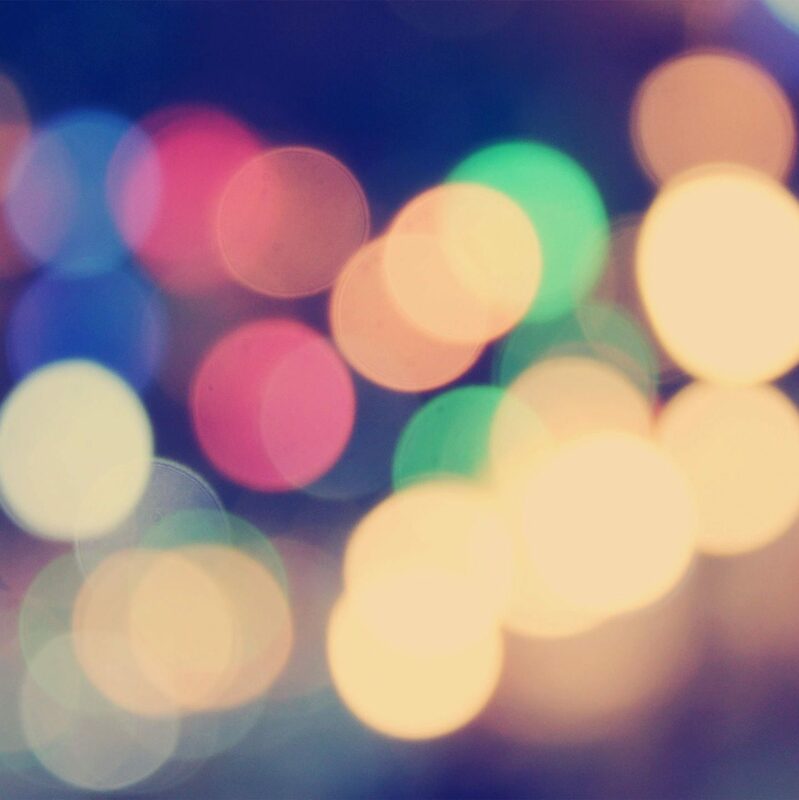 How to support the Organisation, the Product Owner and the Development Team. Appreciation for the difficulties in the role. Course is packed with tips and techniques. It focuses you to look at how the role services & supports the other roles within Scrum, with the aim of improving the individual and the implementation of Scrum. Would I recommend the course? A wholehearted - Yes.